The DAYL Wellness Committee invites you to cook with us on May 30, 2018 beginning at 6:00 p.m. Café Momentum’s award-winning chefs will teach us the tricks to preparing the perfect Margherita Flatbread. In addition, the Chefs will discuss with us the ways in which we can get creative and make delicious flatbreads out of the ingredients we have on-hand at home! A full dinner and drinks will be provided. Café Momentum is located at 1510 Pacific Avenue in Dallas. This event is available to DAYL members and a guest. Space is limited to the first 25 people who RSVP. To RSVP or for questions, please e-mail Nicole Karam at nkaram@palterlaw.com. This is a free event made possible by Palter Stokley Sims PLLC. Palter Stokley Sims is a boutique litigation firm which focuses its practice in finding the right solutions for a wide array of business problems, both in and out of the court room. PSS also offers mediation services. 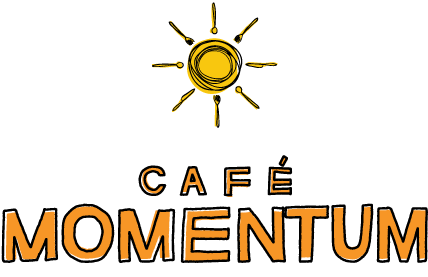 * If you would like to make a contribution to Café Momentum to support its internship program, please visit http://cafemomentum.org/. Donations are also accepted on site.